The sweep target people who owed past due child support and had the means to pay, but refused to do so. 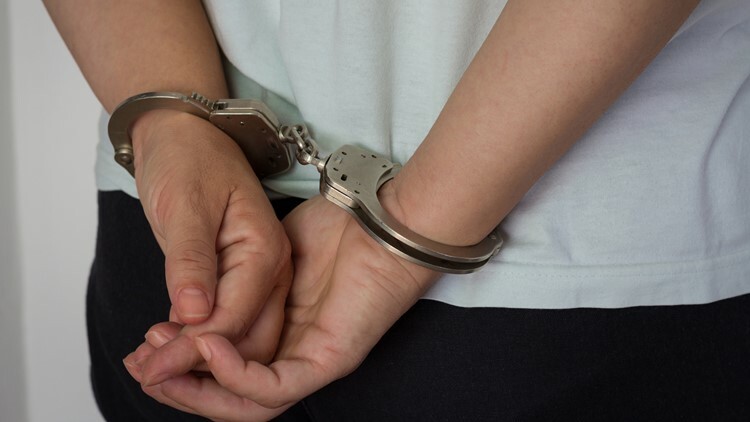 LANSING - Sixty-four people were arrested in Michigan after a multi-county child support sweep that was led by the Department of Attorney General. In total, they owed more than $1 million in back child support to 94 children. The sweep target people who owed past due child support and had the means to pay, but refused to do so. Some of the arrestees also had previous felony convictions. The arrests took place in Allegan, Barry, Berrien, Cass, Ingham, Jackson, Kalamazoo and St. Joseph Counties from Tuesday, Sept. 11 through Wednesday evening, Sept. 12. All of those arrested are being arraigned in their counties and bond will be set by the court.